Kentucky Opera opens this year with a work you know well and probably love, even if you don’t realize it. Rocko Jerome brings early insights into the upcoming production of Verdi’s Rigoletto. The renowned Kentucky Opera begins its 2019 program with a production of Giuseppe Verdi’s Rigoletto, a timeless masterpiece designed to excite opera newbies and aficionados alike. 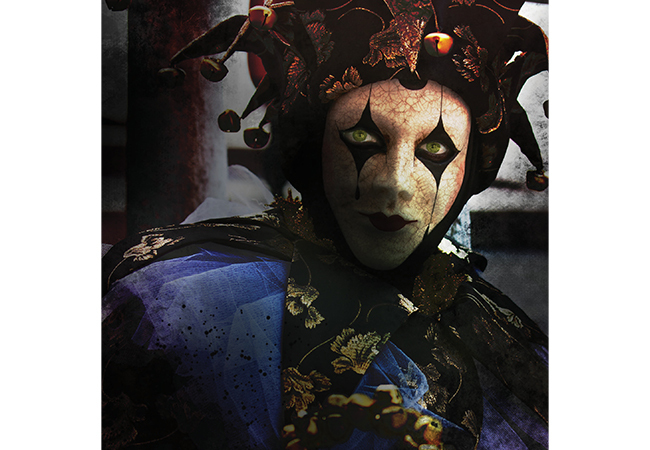 It’s a tale of betrayal and intrigue centered around Rigoletto, a hunchbacked court jester with a sharp wit. He’s in the employ of a womanizing Duke who has eyes for Rigoletto’s daughter, Gilda. A conspiracy brings about a curse that fulfills itself in unexpected ways through a series of twists and turns that make Game of Thrones look like the Waltons, with some of the most beloved and recognizable opera music that you’ve ever heard along the way. In particular, the instantly recognizable and eminently hummable aria La donna è mobile, a tune that has most likely long ago bonded itself to your eternal aural memory via a lifetime of hearing it in movies, TV shows, cartoons, and commercials. So instantly recognizable is the work that, in a story that has become legend, Verdi limited its rehearsals to just a few late nights ahead of the initial premiere and swore his performers to secrecy, warning them to not even whistle the infectious notes anywhere within earshot of the public. Kentucky Opera’s presentation of Rigoletto will be performed on Friday, February 15 at 8:00pm and Sunday, February 17 at 2:00pm at the Kentucky Center. Tickets are available now. Please visit www.kentuckycenter.org for more information.